Replace older water heaters, air conditioners, furnaces and boilers with efficient ENERGY STAR® models. 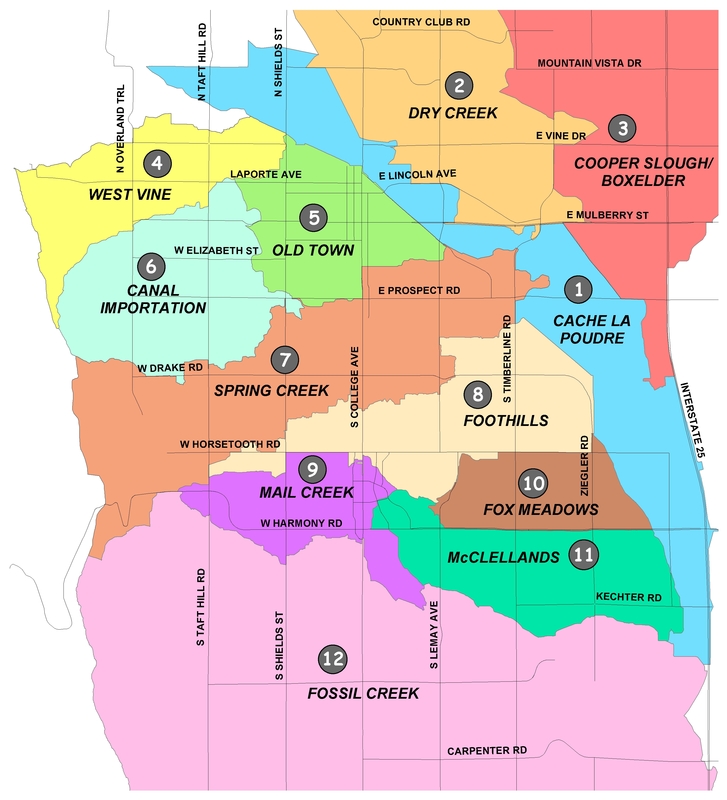 Fort Collins is divided into 12 drainage basins. Locate the basin number on the map and click the corresponding link below to see proposed improvements in that basin. Learn more about the Stormwater Master Plan update.